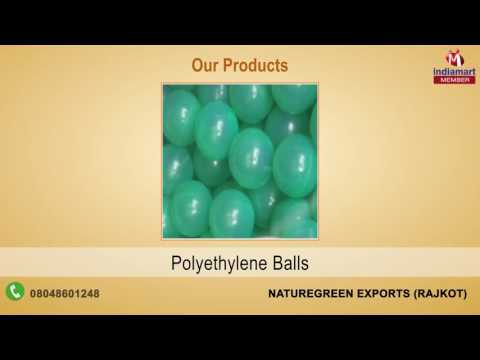 Established in the year 2010, Naturegreen Exports is engaged in manufacturing and exporting optimum range of Industrial Plastic Components. Our wide gamut of products includes Plastic Balls, Tank Connectors and ABS Pipe Fittings. Our products are highly treasured due to their dimensional accuracy, fine finishing, high durability and excellent strength. Moreover, these products are used in many industries like food processing, pharmaceuticals, solar cells and healthcare. All our products are manufactured from the quality tested raw material and cutting edge technology as per the industry set norms.